Becoming a member of the Warrior Support Team is as equally rewarding as it is fun! Not only do you get to help Warriors overcome the challenges of the course, you get a ‘court side’ seat to see all the action. The Warrior Support Team is an essential element to make a D.W.C event successful and this is why we consider them as D.W.C family! D.W.C volunteer positions are limited for every event, so don’t delay.. join the the Warrior Support Team NOW! Please note you can not participate in the event at the same time as you are scheduled for volunteering and you must be at least 16 years old. All WST members must be available to meet 1-2 weeks prior to the event to go through course details. Exact schedules will be communicated to you by the WST coordinator. D.W.C volunteers receive 75% off entrance to any D.W.C event scheduled within 12 months of their original WST shift. If they are not able to enter a D.W.C event themselves, the discount can be passed on to a friend or family member. In the case of giving it to a friend or family member, the discount may be used at the same event in which you are volunteering. 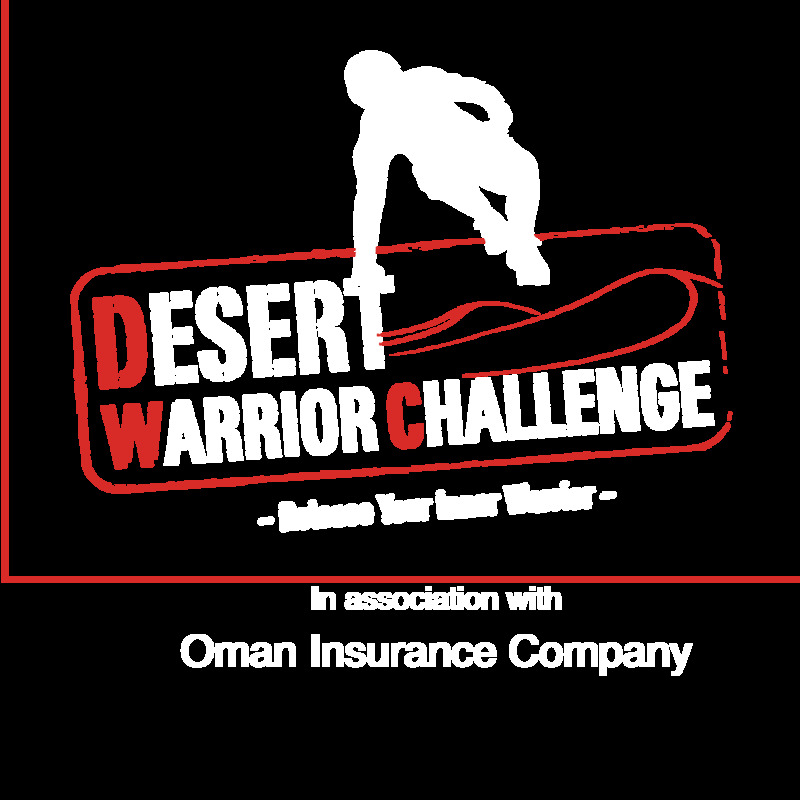 Warrior motivators/Obstacle officials – an essential role to get the D.W.C participants through the course. 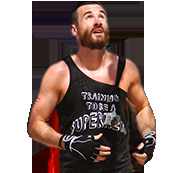 You will be stationed along the course to scream shout and do anything you can to help the warriors fight their way through. Course Marshaling – Help warriors navigate the course and ensure they all comply with the rules of the course.